This week has been a wonderful week to simply enjoy childhood. 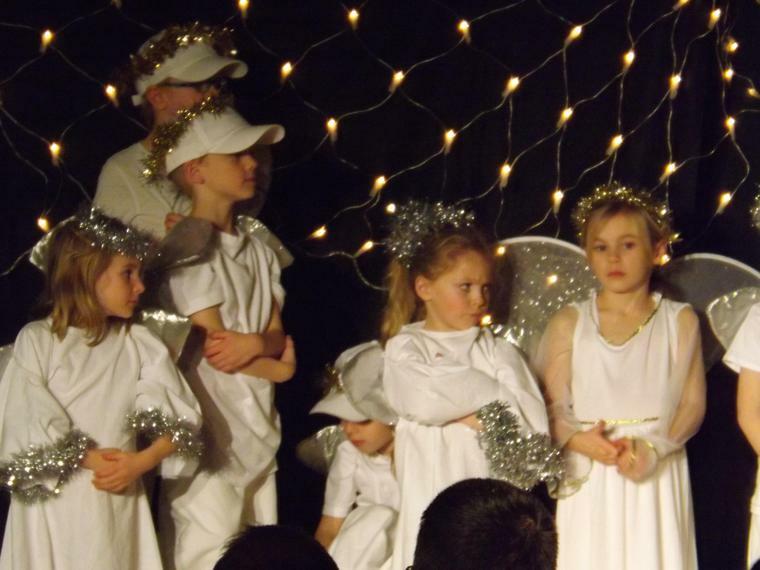 We have been treated to four Nativity performances - two from Hornbeam and Beech, with their play "Angel Trouble" and two from Oak class with their "Nativity Story". 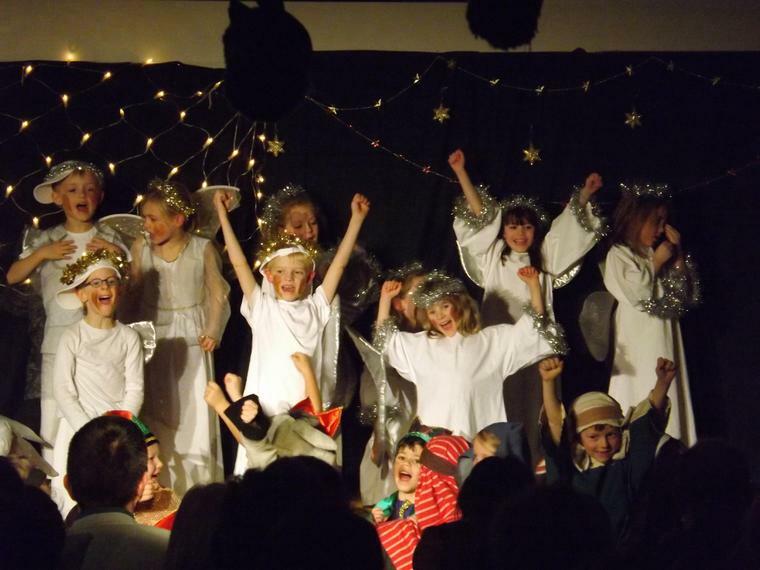 The children had so much to learn and they delivered it superbly! Well done to all of them. You were all brilliant. For us the importance of this Christmas message was put across so well by the children. Christmas is a celebration of a special baby's birthday and we should all look beyond what our appearance may suggest and look at what we are like inside. Have a peaceful Christmas one and all!